That sounds about right. 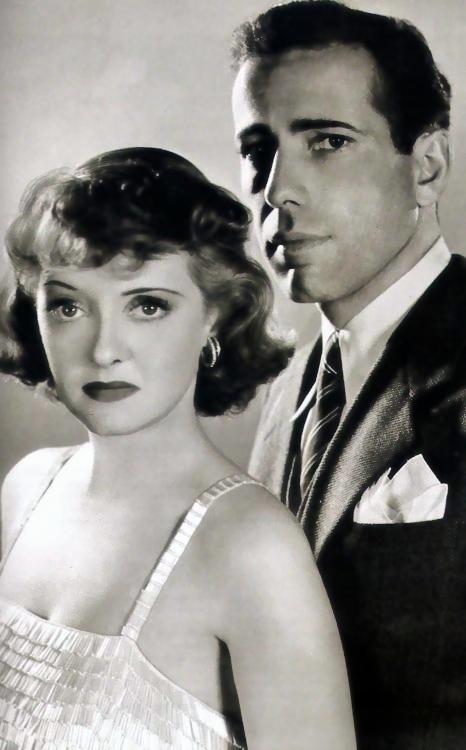 Davis was a huge star before Bogart was. She demanded respect and got it from all of her co-stars. When I first saw All About Eve it was a revelation too. Bette also scared the be-jesus out of me in that movie! Remember him early on as the “stable boy” in Dark Victory? She was scary. And he was beautiful.